Is garage door maintenance on this year’s to do list? If not, time to reconsider. With our affordable prices and exceptional work, we offer homeowners in Ottawa the chance to professionally maintain their door and ensure their family’s safety. Are you interested in keeping your door for years? Care for your home’s security? Tired of hearing the squeaky door noises? Let our technicians at Ottawa Garage Doors, ON, maintain the whole system. From the opener to brackets, all components are fixed and the door is properly tuned up. 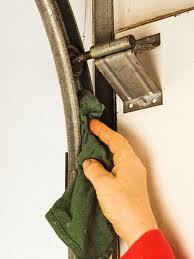 Garage door maintenance service is the best way to prevent problems. Parts are fixed to function well and so they won’t surprise you with issues. Thanks to our thorough work, components last for much longer and the door’s movement is smooth. You will also notice that the door will reach its full closing and opening position, and won’t trouble you with noises. You won’t have to worry about your safety, but will be able to enjoy easy access every single time. After years of providing garage door maintenance in Ottawa and thanks to our expertise in openers in Ontario, we do thorough work. Our job begins with a meticulous inspection of every single part and continues with quick fixes. If there were particular problems recently, we do identify them with garage door troubleshooting. So, what happens when our technicians find damaged or rusty parts, which cannot be fixed? If we can’t repair them, we do our best to maintain them, but keep you informed. You will know which steps to take in the near future in order to have a fully functional door free of any problems and corroded components. For the time being, we lubricate, proceed with garage door adjustment, take extra good care of the springs, tracks, sensors, cables and opener, and make sure the door performs at its best. Our technicians do a clean job, on time, and won’t leave till they are satisfied by the results. 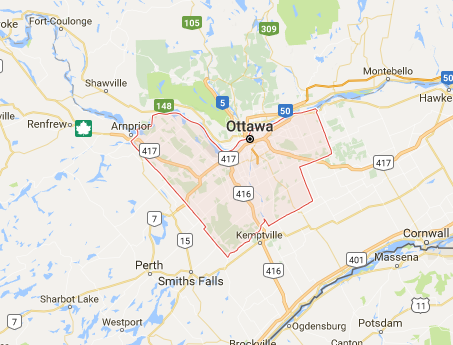 Need more information about our Ottawa garage door maintenance service? Send a message or call us.